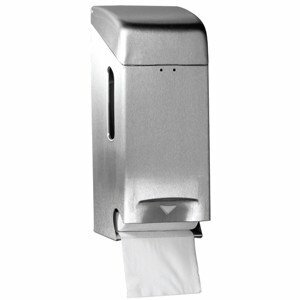 Dolphin BC707-2 Toilet Roll Holder for two toilet rolls. No more toilet roll theft. Next roll is eased into place through viewing window.